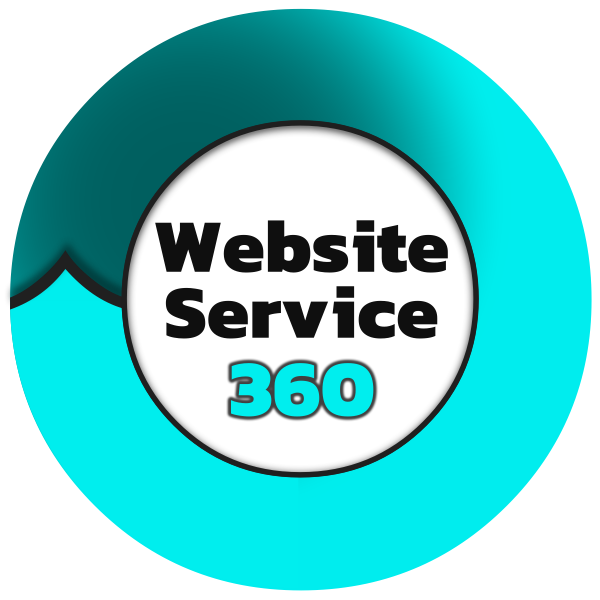 Here at Website Service 360 our goal is to provide a complete website service experience. So what does that mean exactly? Some companies out there want to provide you with hosting services or web design service or maybe website maintenance. Some companies may even offer a variety of website services but leave you high and dry once you’ve signed up with them. Leaving you frustrated and not sure what to do with your site. Website Service 360 is a different kind of company. We want to provide you with every type of service you need to run and maintain your business on the internet. And to back it all up with the customer service you need and expect to have with your website. Full service hosting for your business. Standard hosting for your business. 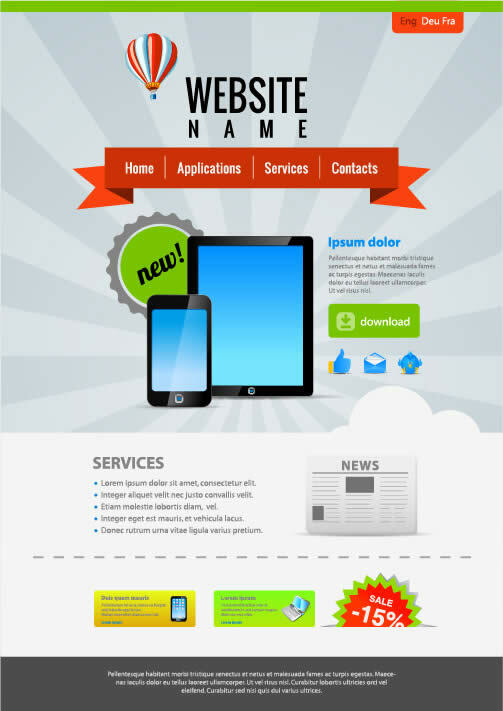 Get a great looking business website. Every website need a domain name. We love fixing problems, so when you’re having an issue with your website, just call on Website Service 360. Is your WordPress powered website running slow? Let Website Service 360 optimize your website. Having difficulties with your website?